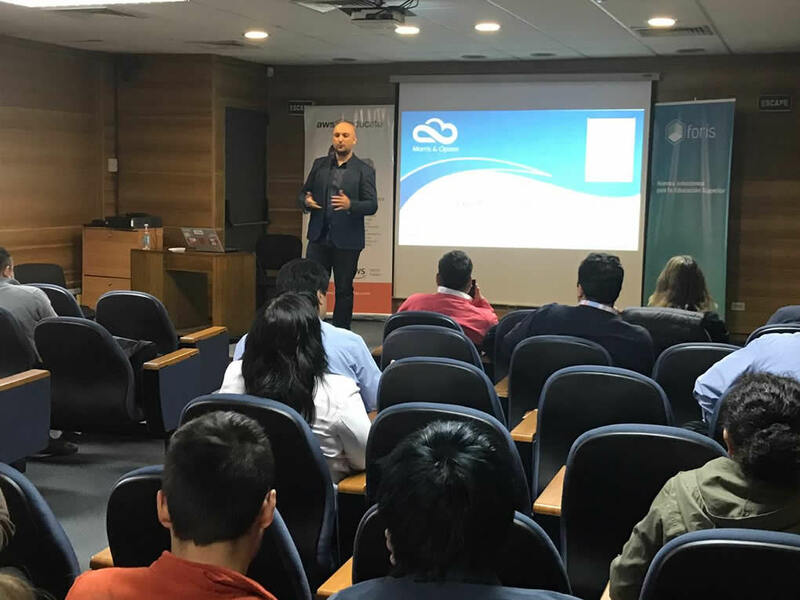 On last wednesday April 11th, thanks to an academic and technical cooperation agreement, the bases were laid to start together development and research projects through Amazon Web Services platform in the South of Chile which will allow, among other things, to address large-scale projects at technological level. “We are always at the cutting-edge, we keep on working to improve in the service we have been delivering for more than 15 years. 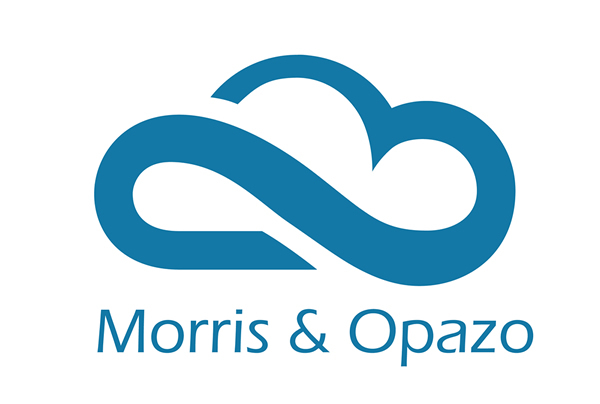 Today we take a new step forward and it’s just a small sample of what’s coming for this 2019, “said Marcelo Rybertt, Country Manager of Morris & Opazo. 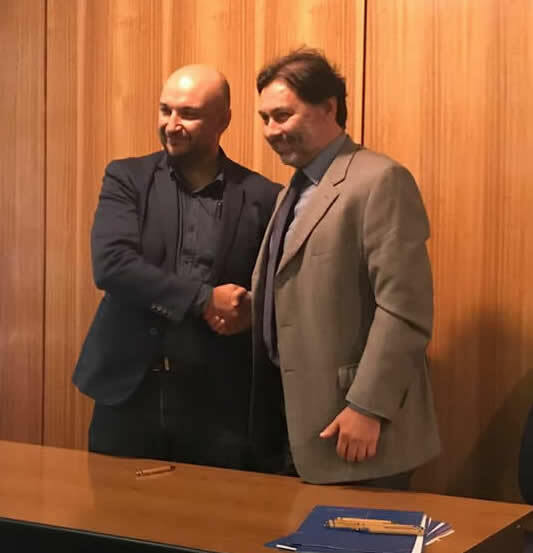 In regards to the agreement signed with one of the most important Universities of the country, Rybertt added “we have the chance of being able to train and form new generations willing to dive deep into new cloud technologies, and at the same time adding them to the research and implementation of projects with a high degree of demand that finally impact in the Region, the country and also at international scale”. 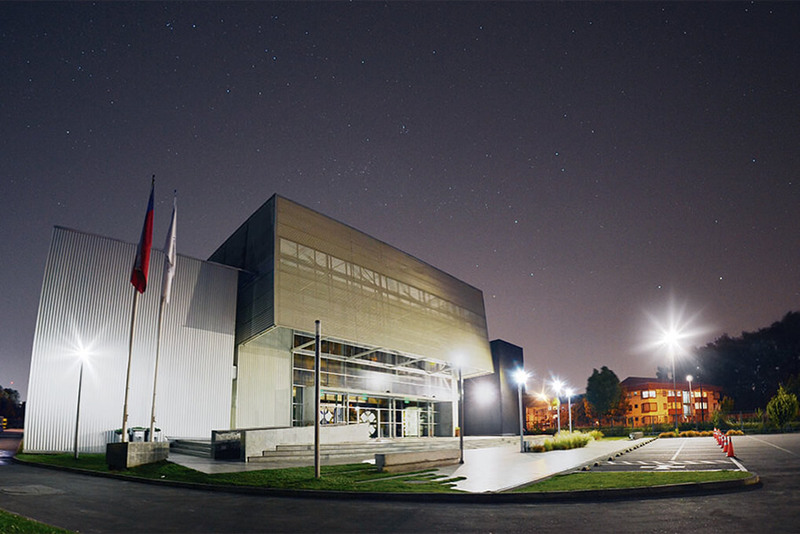 In this sense he highlighted: “this is a constant feedback process where the expertise, certifications, experience and abilities of a team highly prepared join a human resource with solid scientific knowledge”. 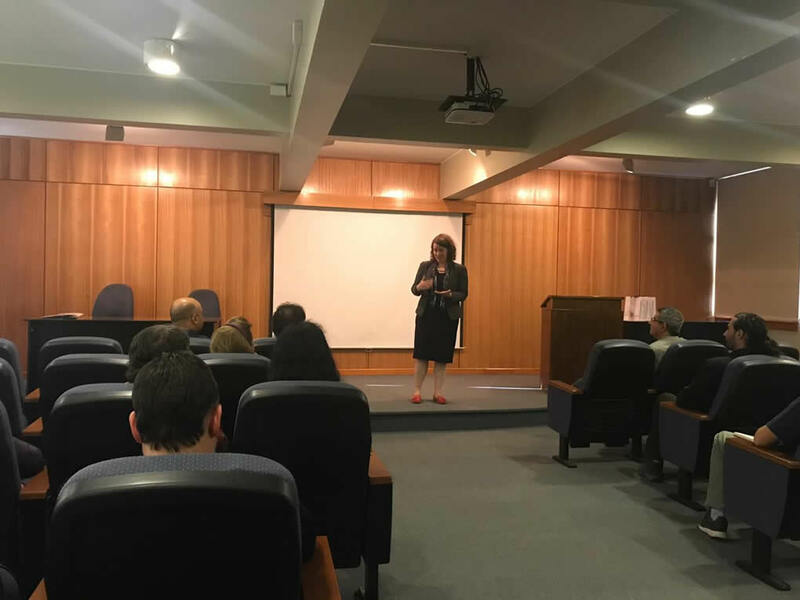 He finally added that the idea “with this agreement is that we can grow, package innovative solutions and attract talent”. 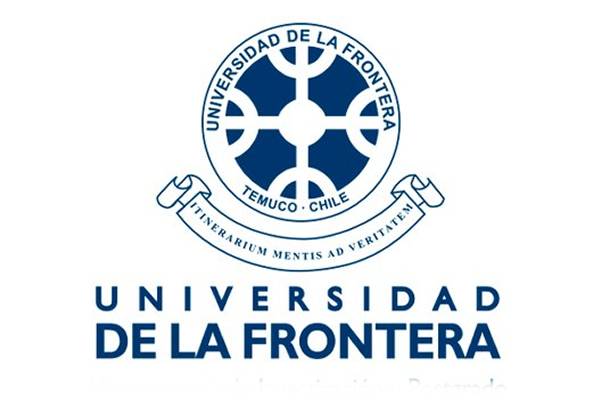 Among the multiple points established in the agreement can be noted “the continuous formation process in the Sciences and Engineering field, the development of research and scientific and/or technological post-degree programs of quality, related to their areas”. 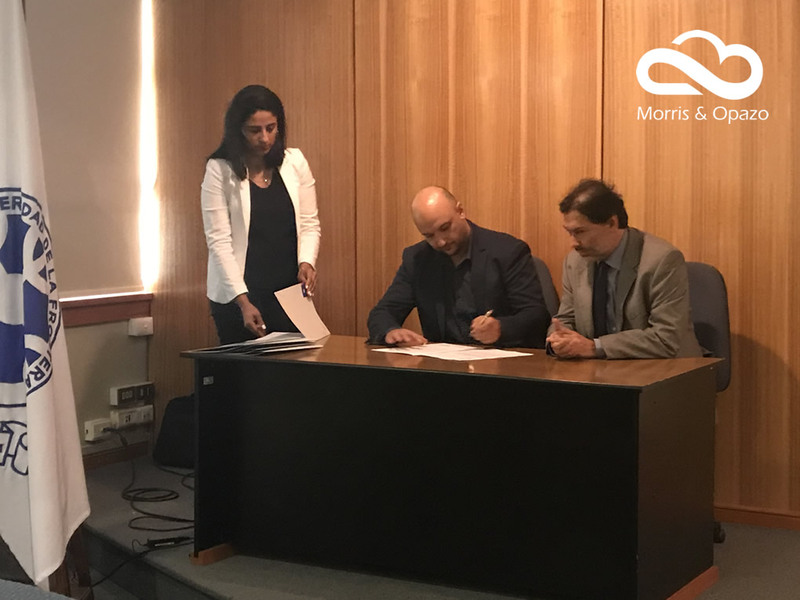 This agreement established between Morris & Opazo and the Universidad de la Frontera, has the support of Amazon Web Services (AWS) through their different programs, among AWS Educate stands out, which seeks to provide the students integral resources and train them in cloud technology, it offers the young people access to contents adapted to their knowledge aiming to enhance the innovation in working environments, such as artificial intelligence, face and voice recognition, games, medical advances, among others.